One of the cornerstones of the Jungle Scout community is the infamous Million Dollar Case Study. For each case study on record, we have successfully launched our own product on Amazon while providing transparent and in-depth coverage throughout every single step of the process. In 2016 when we launched our first product, we chose to funnel our revenue into philanthropic projects. Our goal has always been to empower people through entrepreneurship and to make a positive impact on the world. We have contributed our profits in the past to Doctors Without Borders and Pencils of Promise – two organizations that are advancing healthcare and education around the world. I’m excited to announce that Pencils of Promise will receive 100% of the profits from our 4th installment of the Million Dollar Case Study! We’ll be starting up again in August, so make sure you’re signed up for the updates coming your way. Pencils of Promise is a humanitarian organization that believes every child in the world should have access to quality education. When PoP Founder Adam Braun spent a college semester backpacking through developing countries, he would ask children, “if you could have anything in the world, what would you want the most?” A young boy begging in India simply asked for a pencil, and the wheels started turning. Such a simple request illuminated the educational gap for children around the world. Realizing a single pencil held so much potential for one child, he knew thousands more needed the same opportunity. And the self-described “for purpose” company was born to provide a solution. Now with more than 400 schools built, the Pencils of Promise mission is being carried out across Africa, Asia, and Latin America. But a PoP school is so much more than a building. Contributions also go towards teacher training and support and access to clean water. Programs such as WASH educate children about water, sanitation, and hygiene to keep them healthy and in school. And by employing the locals with leadership in each school location, they are able to work in remote and rural communities. 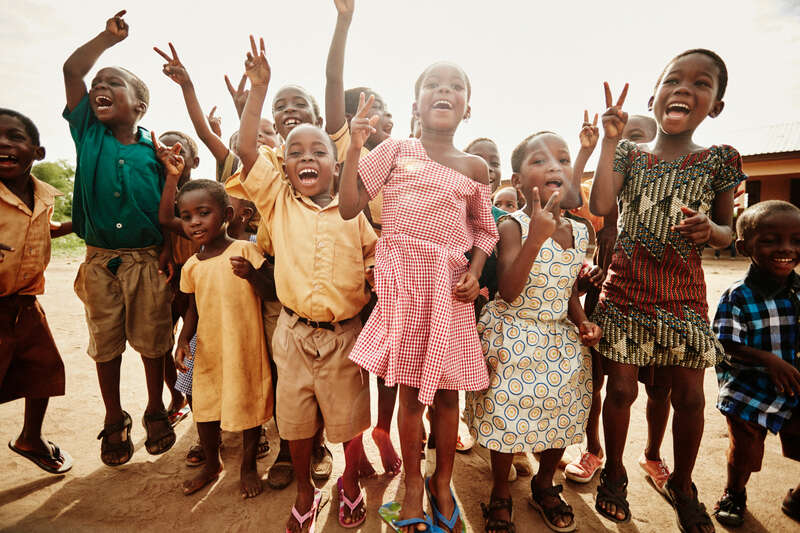 It costs just $75 to educate one child and provide a brighter future. When children have access to quality education, it will create a ripple effect of opportunity that will influence generations to come. 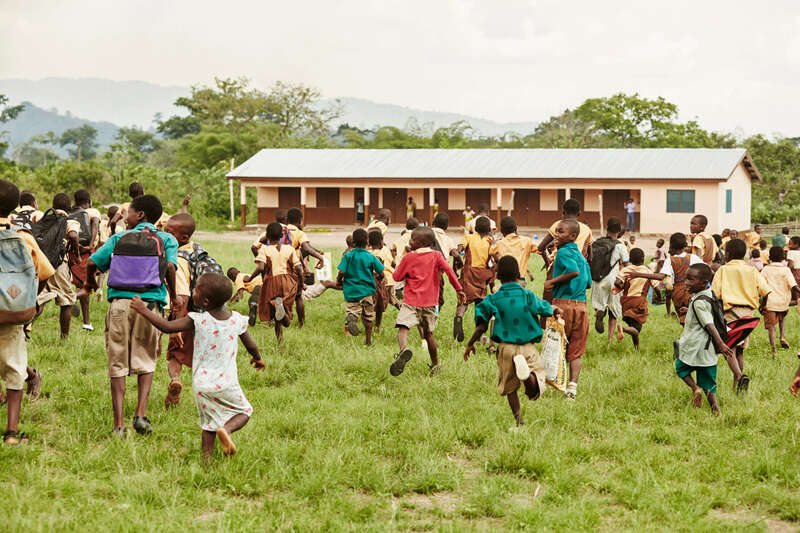 To date, the Jungle Scout contribution has assisted in building a school in Bukarikope, Ghana. This school will impact nearly 700 students and 800 community members! As we continue to support Pencils of Promise, our contributions will further scale their efforts to provide quality educational programming and resources. You can also follow the progress of the school build and watch our impact in action! ✏ How Can I Help? As a leading global education organization, Pencils of Promise is redefining the intersection of profit and purpose. And they have shown how a company or individual can have the power and passion to accomplish both. I also believe every member of the Jungle Scout community has the power to make a positive impact on their lives and on society. This is where you have the opportunity to help us reach our goal! We’ve set up a donation page as an extension of our Million Dollar Case Study fund to join forces with you. There are 250 million kids around the world who can’t read or write, but together we can change this. The ability to build your business while supporting sustainable social change is one of the greatest rewards of entrepreneurship. I guarantee the most satisfying moments of your career are when you are giving back. Thanks for the update Jungle Scout. How close are we to hitting the Million $ benchmark?